While some retirees pursue leisure activities this group is contributing to the community. Each month a group of over 20 volunteers meets to listen and discuss issues affecting older adults. 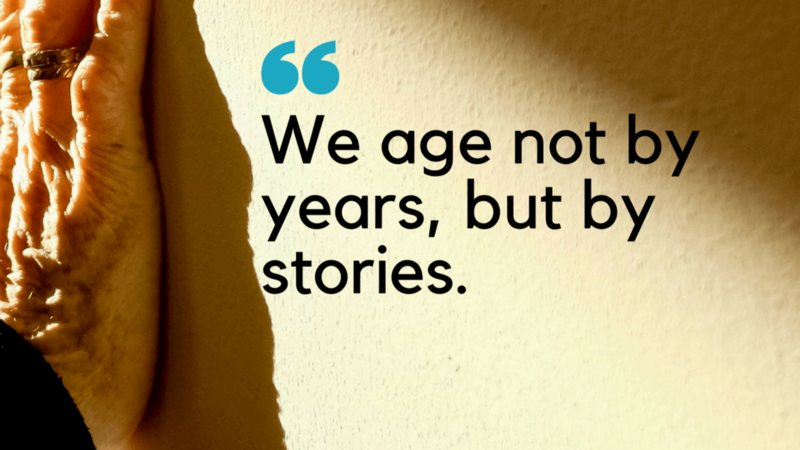 When the older adult population crests for the Boomer Generation who will be there? During The Alzheimer’s Project, one of the issues uncovered was the lack of a Geriatric Workforce. 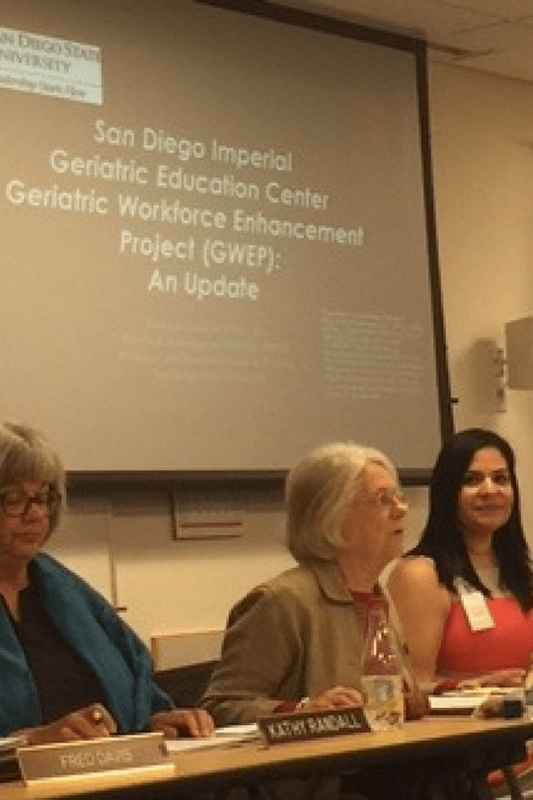 Currently, a three-year Geriatric Workforce Enhancement Project is set to develop an integrated training program. At the April Aging & Independence Services, Advisory Council meeting Philip Greiner announced the training of 9,00 service providers. These include AIS staff, first responders, and CNA’s. In addition, the project goal is to reach over 15,000 individuals by the end of the project. By working with Southern Caregiver Resource Center they anticipate reaching 5,000 family caregivers on memory loss. In conjunction a public education on memory loss, screening, and referrals to 6 million households. Now the project is turning to a needs assessment to identify key characteristics. When Brain Fit Now launched in 2013 it was the first health promotion program to focus on brain health. In fact, our pioneering work continues in the community. With each workshop we hold we reach more of the community on preserving their memory and reducing their risk factors for loss. Currently, I am the Director of Program Innovation at Advocates For Aging. My claim to fame? First gerontologist to speak at South by Southwest. Another accomplishment? Freewheeling After Sixty the first book to make it easier for older adults to give up driving. Lastly, my most recent project online dating for age 65+ with Come Back Cupid. After all, love is ageless.